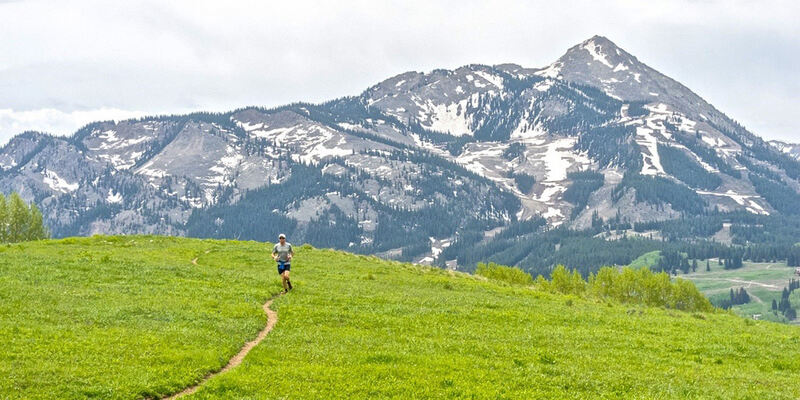 Crested Butte’s epic hiking and mountain biking trails make for idyllic trail runs. The athletic community here is strong, only surpassed by the camaraderie in welcoming all levels of participants and a desire to keep it casual and fun. Warning: The runs found here will quickly make you forget any mundane park laps taken in the city or suburbs and have you yearning for dramatic mountain views the next time you lace your shoes up. Get the most of high alpine trail running in the Grand Traverse Mountain Run & Bike happening September 1 – 2, 2018! Its a 40 mile run to Aspen on the 1st, and bike to CB on the 2nd–this is one awesome race you don’t want to miss! Featuring fun, inexpensive runs (non-members $5/race) throughout the Gunnison Valley. Runs range from short 3 miles, to epic 20+ miles, check out this page for full list of runs. The Grand Traverse Mountain Run and Bike will take place the first weekend in September. This supported route is close to the 40 miles and is similar to the route that skiers have done since 1998. 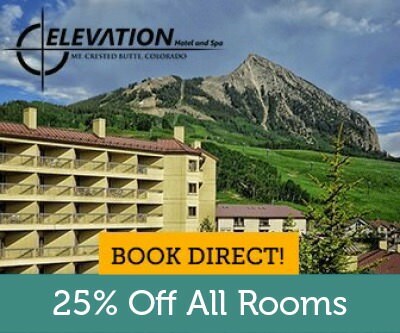 The Trail Running race will start at 6:00am on Saturday, from Crested Butte, while the mountain bike race will start a 8:00am on Sunday, from Aspen. Ready For The Next Ones?